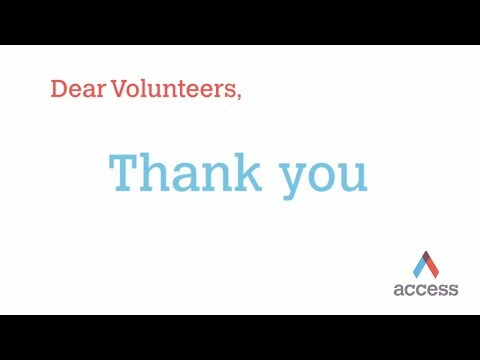 Access would not be able to undertake the various activities in schools and businesses without volunteers. We work with over 100 businesses or organisations in London, Greater London and South East. 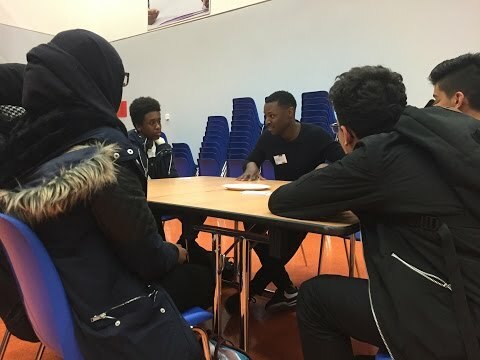 We invite volunteers to share career insights with students through speaking at an assembly, to a small group or joining other professionals in a speed networking session. Businesses can also take part or host speed networking sessions, either as a company or with other companies in the same sector. See Tech/Digital Speed Networking hosted by Twitter UK. Over 100 professional volunteers join us for mock interviewing in schools throughout the year. You can see our adverts for both individuals and corporate teams here. If your company is registered with Benefacto - find us there! We organise insights into various industries; Law, Finance, Digital and Technology and Medicine and many more. Businesses and organisations host a day or afternoon to give 'behind the scenes' access and other CV and skills support. Supporting Access in doing something that is a much bigger cause than anything we can do individually is what drew me to this, as well as the fact that we are working with the youth. It’s people who are going to give us a better world. It’s their time. We are here to guide them to learn from what we’ve learnt. Breaking barriers down and not having a gap between the older generation and the younger generation is important. Don’t be afraid to learn new things and to challenge yourself, you’ll probably surprise yourself at how quickly you can learn it and adapt it to what you know. Don’t be afraid of change. What I’ve found is that no matter what happens, and how scary and hard it can seem in the short term, there is always a new and exciting opportunity waiting for you. 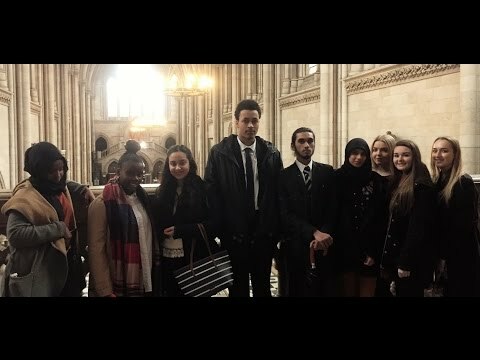 I was so impressed and inspired by the young people we met. Their vision and focus is a huge credit to the school and their families. I found [Mock Interviews] to be a brilliant learning experience, with valuable take-aways courtesy of both my fellow interviewers and the interviewees themselves. It is clear that Access is making a difference in people’s lives, which is so fantastic to witness.